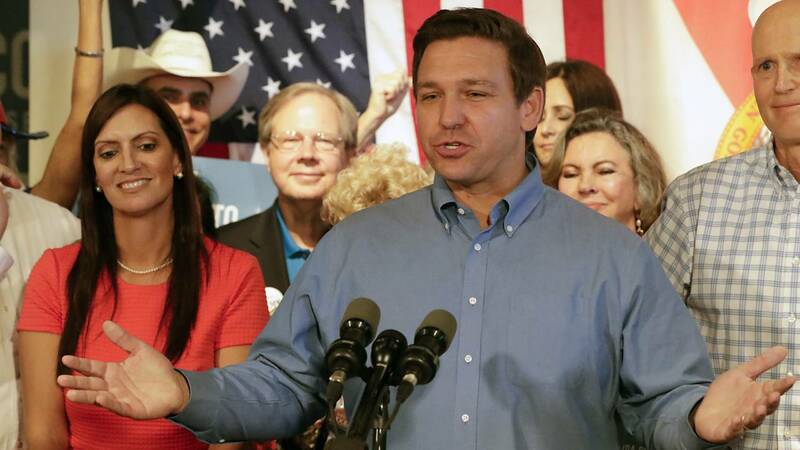 Republican candidate for Florida governor, Ron DeSantis, speaks to supporters as his lieutenant governor candidate state Rep. Jeanette Nunez listens during a rally Thursday in Orlando. TALLAHASSEE, Fla. - The transition team of Gov.-elect Ron DeSantis is expected to announce a health-care advisory committee as soon as next week. Lt. Gov.-elect Jeanette Nuñez said on Wednesday that the advisory committee would be responsible for looking into several health-care related agencies, including the Agency for Health Care Adminstration, the Department of Health, the Department of Elder Affairs and the Agency for Persons with Disabilities. So far, the DeSantis transition team has announced advisory committees on education, environmental policy and the economy. Nuñez said the transition team also will likely have an advisory committee to explore public safety issues. 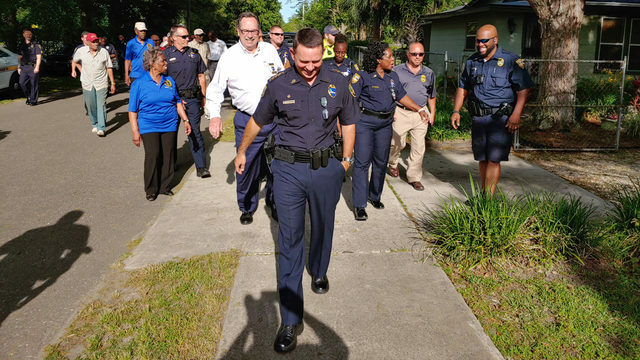 The advisory committees set so far have included policy experts, executives and state leaders whose job is to advise the DeSantis administration.